A knowledgeable, experienced teacher and an excellent communicator, Magen brought us and our horses to a whole new level of refinement, clarity and skill. How convenient, too, for her to be able to come to us. It was one heckuva weekend. We look forward to next year. I wanted to thank you again for all your help! Sending Wilhelm to you for training was the best investment I could have done – he came back so calm and willing. I can’t believe all you accomplished with him. The great thing is he doesn’t forget it either – even if I don’t ride him for a week, he comes back the same as when I picked him up from you. I just adore my new horse… wait, not new, just improved horse!! I want to tell anyone and everyone if they get a chance to send a horse to you for training or attend one of your clinics – Go for it! 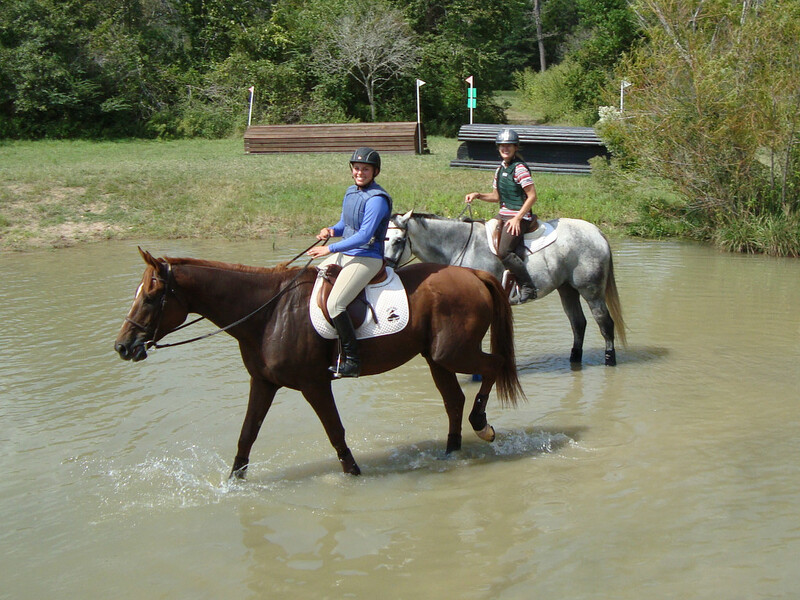 Magen is an absolutely amazing trainer and horsewoman. Her care, knowledge and expertise are beyond exceptional!It has been an honor to both know and learn from her!